The Ndur Survival Card Tool Compass has all the tools needed to save you in a pinch. It combines 11 different tools in a slim stainless steel body. 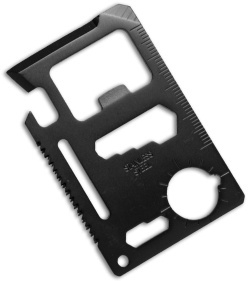 The compact size allows it to slide easily into your pocket or attach to a keychain or lanyard. This innovative tool is a must have for any outdoor enthusiast. 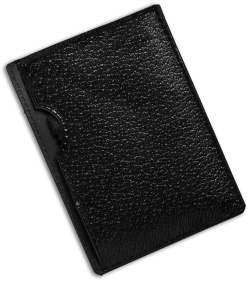 Includes an instructional card and a vinyl carrying case for convenient carrying or storage.